THere's two new sections to the stamps. 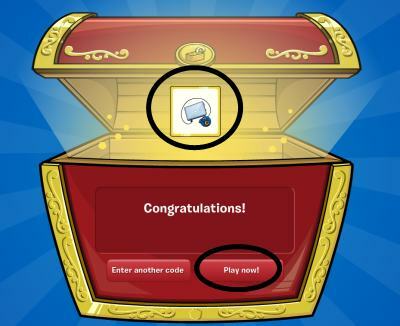 If you go into games you can choose between Puffle Rescue and Missions! This is awesome! I can't wait to get more stamps!